Our highly skilled team members are experts in all things skin. 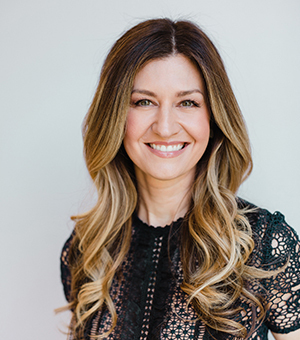 Dr. Melissa Camouse is a board-certified dermatologist who provides comprehensive care of skin, hair and nails to patients of all ages. She received her dermatologic training from Case Western Reserve University in Cleveland, Ohio. 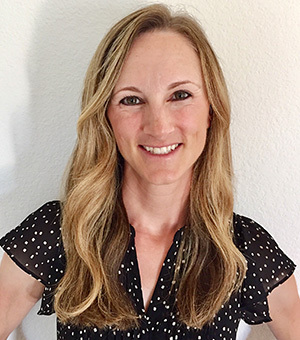 In addition to her residency training, she also completed a research fellowship in cutaneous photobiology at Case Western. There, she focused on the effects of ultraviolet radiation on human skin. She published numerous articles on this subject and researched topical antioxidant serums and sunscreens in conjunction with Neutrogena, Estée Lauder, Clinique, and Origins. Her expertise in these areas has proved to be a valuable asset to practicing dermatology in sunny southern California. Dr. Camouse has been practicing dermatology in California since 2007. She resides in the South Bay with her husband, Dr. Ke, and three children. A native Midwesterner, Dr. Camouse enjoys the year-round temperate weather and promotes healthy sun habits to protect the skin without compromising a healthy outdoor lifestyle. She is passionate about skin cancer prevention and early detection through patient education and regular skin exams. Please welcome the new owner of Clear Dermatology! 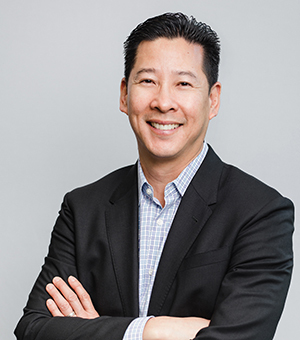 Born and raised in Southern California, Dr. Ke received his medical degree from the Chicago Medical School and completed his internship in general surgery at the University of California, San Francisco East Bay Program. Prior to starting his dermatology residency, he received a National Institutes of Health Research Scientist Award to study cutaneous lymphoma and photodynamic therapy at Case Western Reserve University, where he completed research fellowships in both Investigative and Molecular Dermatology as well as Cutaneous Oncology with an emphasis in melanoma and lymphoma. He then completed his dermatology residency at Case Western Reserve University. A Diplomate of the American Board of Dermatology, Dr. Ke also completed a fellowship in Mohs Micrographic Surgery, Lasers, and Cosmetic Dermatology at the University of California, Los Angeles. He is a Fellow in the American College of Mohs Surgery and performs approximately 1500 skin cancer surgical cases annually for the past ten years. Erica Brown is a board certified physician assistant and has been working in the medical community since 2001. She graduated with a Bachelor of Science in Biopsychology from the University of California, Santa Barbara. She then went on to attend USC where she completed her graduate training to receive a Master of Science in Physician Assistant Studies and her Physician Assistant Certification per NCCPA guidelines. She has been a dermatology Physician Assistant since 2007 and is very excited to be a part of the Clear Dermatology team. Erica enjoys caring for patients of all ages, and treats medical dermatology conditions such as acne, psoriasis, eczema, rosacea, rashes, warts, and also performs skin exams to screen for skin cancers. She is skilled in performing skin biopsies and cryosurgery, and is experienced in various cosmetic procedures such as Botox and lasers. Erica has been assisting in Mohs surgeries since she first started practicing in dermatology, and has also worked in clinical research. She continues her medical education through attending medical education conferences annually. Outside of work, Erica enjoys spending quality time with her family, and loves being active and outdoors. She is an avid traveler and likes to keep up with her favorite hobbies such as yoga, running, and beach volleyball.